Sponsors & Partners of USW! We’re proud to welcome Total Custom Patches on board as a sponsor of USW! Total Custom Patches – total solutions for all your patch needs! Unmistakably Star Wars is thankful for to our Sponsors & Partners of the pod! If you are interested in having your business featured on the show or our website, please contact us at HERE. 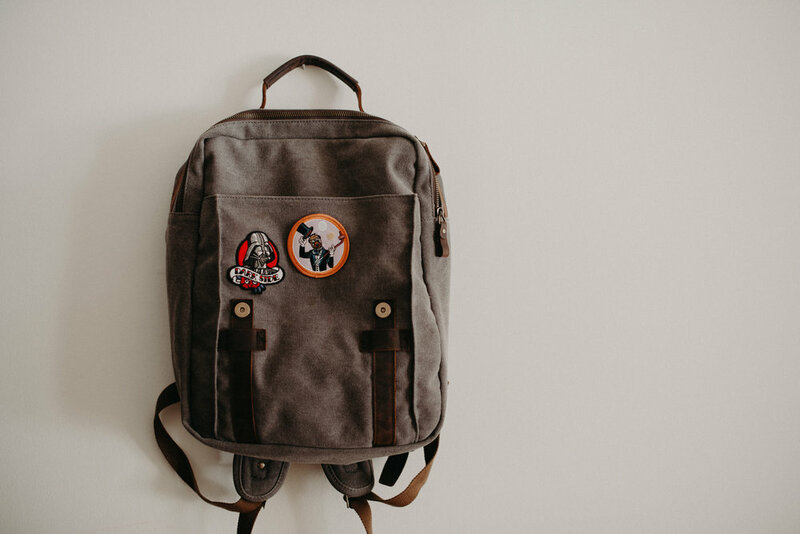 From patches to pins, stickers – & more – Unmistakably Star Wars is always looking to at new ways to promote ourselves & our message of positivity!